A great lawn needs to be taken care of at different times through the year. In the spring when the snow has melted, there is always plant material on the ground or shrub roses that should be trimmed back. In the fall, perennial flowers and bushes such as Spirea should be trimmed back and leaves from trees need to be picked up. A weekly cutting contract that includes lawn cutting, trimming, and blowing of drives, walks and any clumps left from the mower. Over time, Mother Nature wears down mulch in flowerbeds and around tree rings. If you decide to have us install or just deliver, we can supply almost any variety or a mixed mulch from chippings that we have. So there’s no denying it, we live in Wisconsin and the weather can change quickly. Many times snow can drift over driveways and cause icy conditions- don't take a chance, let us handle your drive or parking lot including plowing shoveling walks and if requested salting at an extra cost. Sometimes a tree line becomes overgrown with brush and needs to be cleared out. No problem, we will cut, chip and remove the stumps, or apply a treatment to prevent any new growth. If you have us take down a tree or have old stumps in your yard, we are able to remove the stump with the grinder. Then cleanup the chippings and if requested, bring topsoil and seed. When a storm comes though there can be damage to trees including broken limbs, branches on the ground or the dreaded house damage from downed trees. No matter the situation, we will be there ASAP to assess the damage, clear any hazards and comfort you while working with insurance companies. 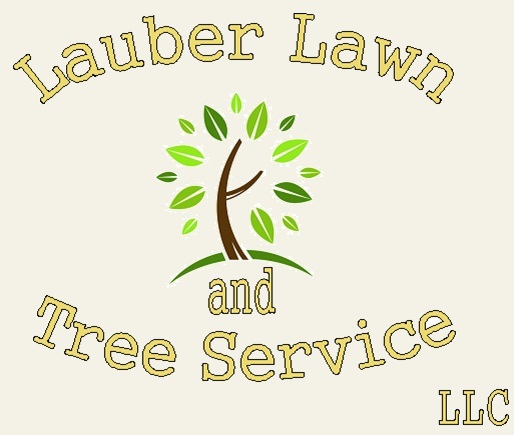 Most of the time trees don't need to be trimmed or removed, but when they do contact us and we will be happy to help. From selective pruning to complete removal, there is almost no job we can't handle with either a 50 foot bucket lift or experianced climbing techniques. From lot clearing to seeding and anything inbetween, let us know your plans and we will let you know if it is possible. 2 medium oak trees approxmently 10 feet from house. 2 Acre lot with pine trees logged 2 years prior- stumps and limbs were left behind. Brush upto 4" diamater. Same lot after clearing brush, stumping, and moving logs and limbs into one pile by homeowner's request, then graded.